2019 will mark our 11th Italian Agents Workshop held in Rome . We welcome a large number of Italian agents from Milan, Rome, Torino, Genoa, Napoli, and from other locations. 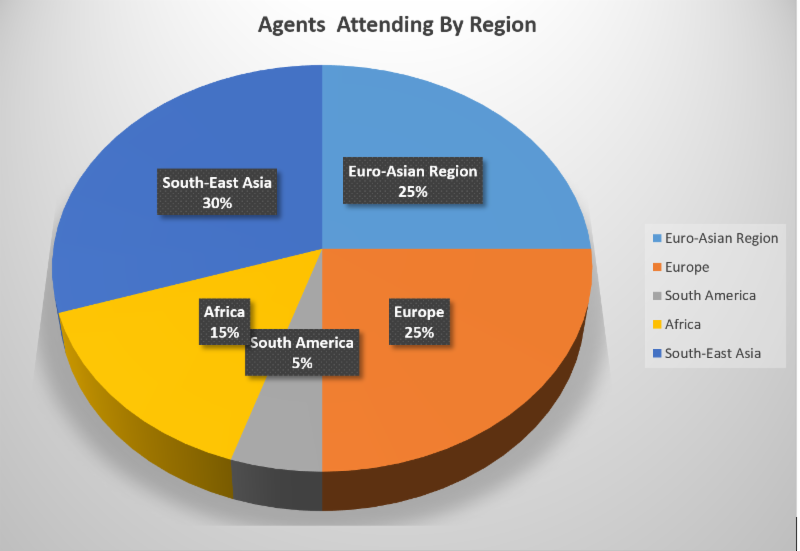 We also welcome agents from all over the world. 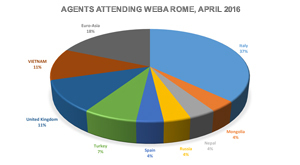 Every year a selection of agents is made from over 15 different countries who are members of WEBA and part of our international portal. ( link at www.webaworkshops.ning.com ).